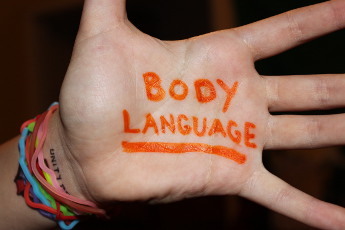 Want to use body language to improve the way you perform in the workplace? These tips should help. The best way to boost confidence quickly (albeit temporarily) is to assume an authoritative pose. You can do this whether you’re sitting or standing by simply taking as much space as you can without apology. Find the most comfortable pose you can get yourself into, using as much space as is necessary and relax.